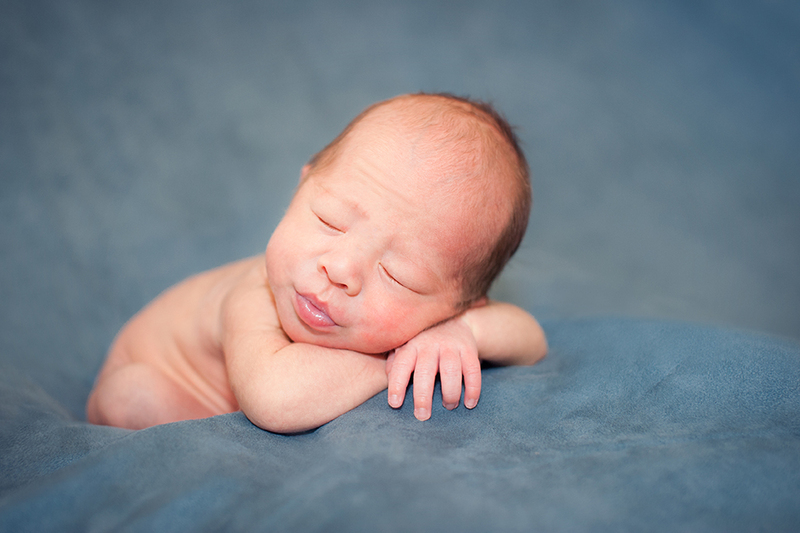 baby boy’s 3 week old newborn portrait session! 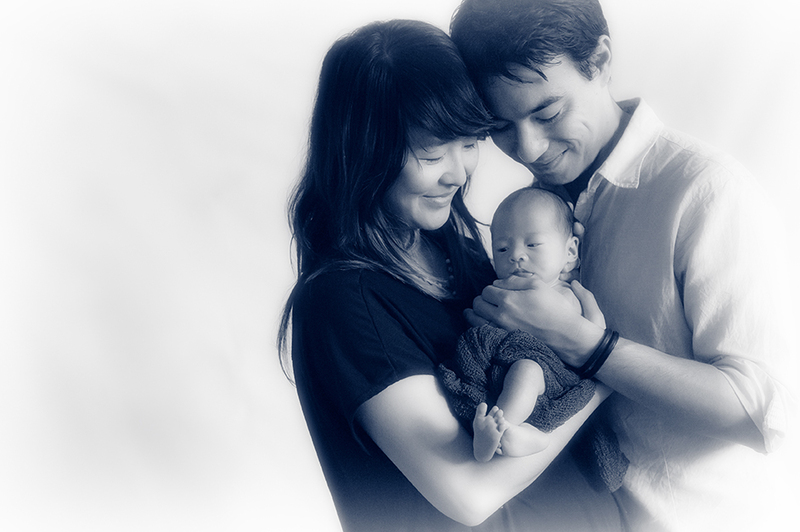 I often get a question “Does your newborn photo session include mom and dad in the pictures?” The answer is “YES.” Kimi Photography doesn’t charge an extra fee for mom and dad to be in the picture for our newborn portrait sessions. Having formal pictures of Mom & Dad along with our signature adorable newborn style taken by Kimi Photography will give you wonderful art that you can enjoy for generations. I’m sure you will have a tons of snapped baby photos on your phone, but it’s amazing how much of an impact professional portraits will make on your family. Siblings can join in too! We really want our clients to cherish the joy of having their new member of the family and being together. This family came to our studio when the baby was about 3 weeks old. We usually ask parents to bring their baby when they are 5-14 days old. Of course I photograph babies of all ages and get wonderful portraits. 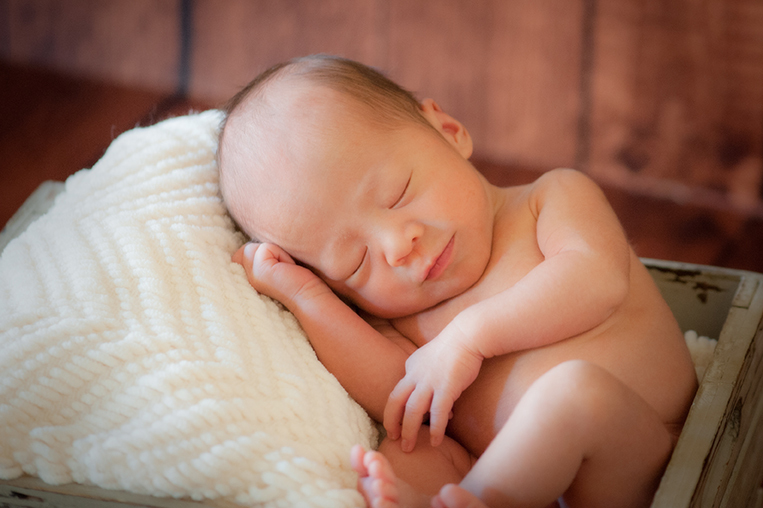 Having your newborn session at that age does make it easy for the babies to pose and be generally more agreeable. Day by day, they can see, hear and smell more. At 2 months old, they can kick pretty hard even though they are still newborn 🙂 If you are hoping to get some newborn pictures, I would recommend planning when you are still pregnant. We can plan a reservation 3 to 4 months ahead and adjust around your due date and so on, so please contact us as soon as you decide. However, it is not too late to start capturing your family memories after the recommended age! This adorable baby is 3 weeks old. 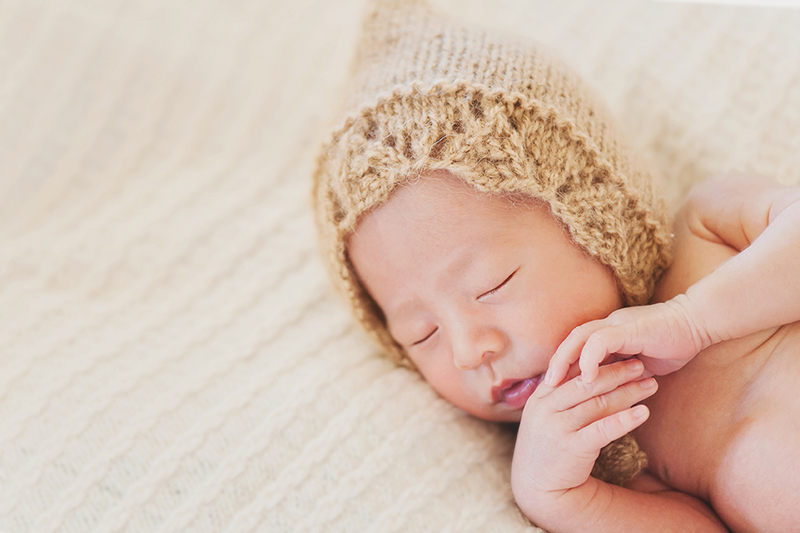 If you missed the beginning stages, let us know and we can plan something special for your baby at any age. A smiling baby always makes everyone smile. It is so contagious. Beautiful Mom and her baby boy. I believe newborn portraits with Mom and Dad tells just how much their baby is loved from generation to generation.